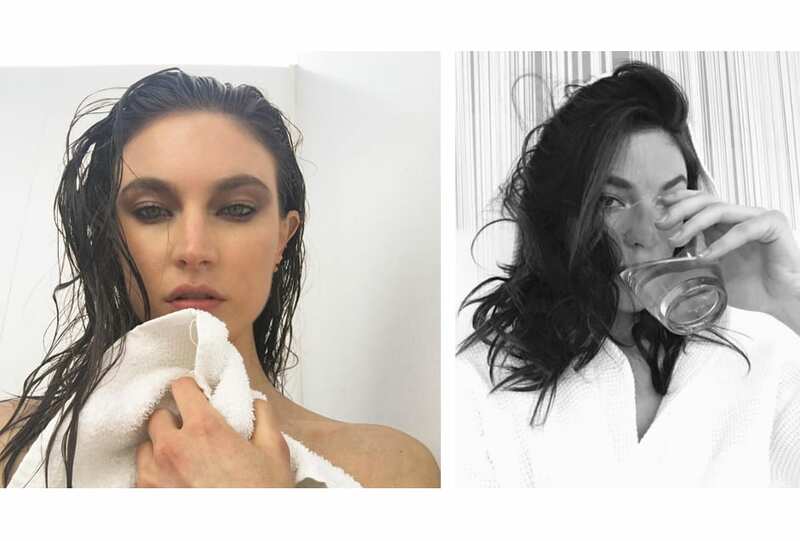 From Palm Beach’s shores to oysters and champagne at Icebergs, model Jacquelyn Jablonski offers RUSSH a glimpse of her very first trip to Sydney. 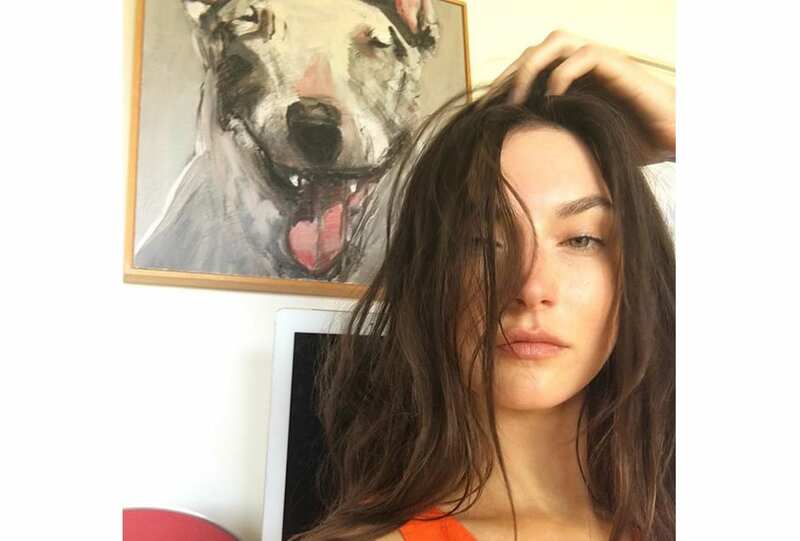 Hailing from New Jersey, with eyes that pierce and a voice for issues close to her heart, Jacquelyn Jablonski is our kind of girl. We caught up with the Victoria’s Secret veteran and Public School favourite – in town for MADE Sydney – to get a glimpse of the beauty routine behind those features.